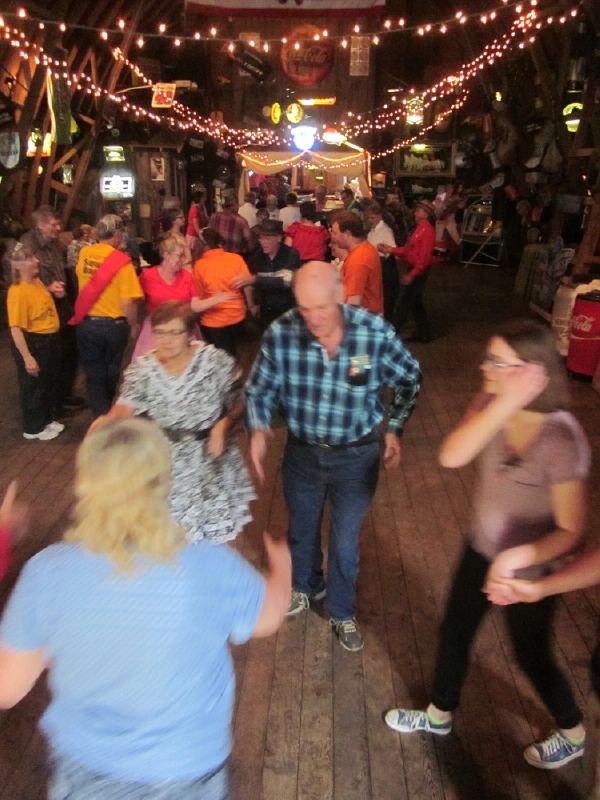 Rockin’ Country Dancers | Square Dance Minnesota, Inc.
May 20, 2018 – Rockin’ Country Dancers Barn Dance, Sauk Centre, Caller Larry Johansen, Guest Callers Andy Flint and Myron Hollatz. 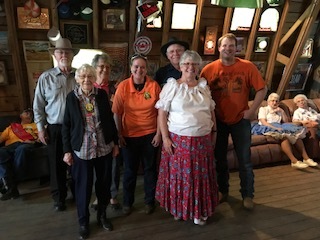 Six squares with dancers from Westonka Whirlers, Wadena Whirlaways, Single Circles, Pairs & Squares, Koronis Nite Owls, Jolly Twirlers, Friendly Squares, County Line Squares, Country Twirlers, and Cambridge Corners participated. Rockin’ Country Dancers! 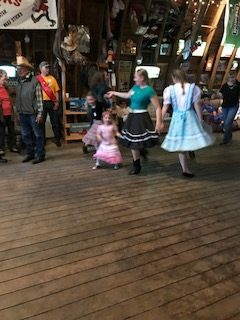 Dancers of all ages doing the Schotish. This entry was posted in Activities on May 20, 2018 by LeRoy.